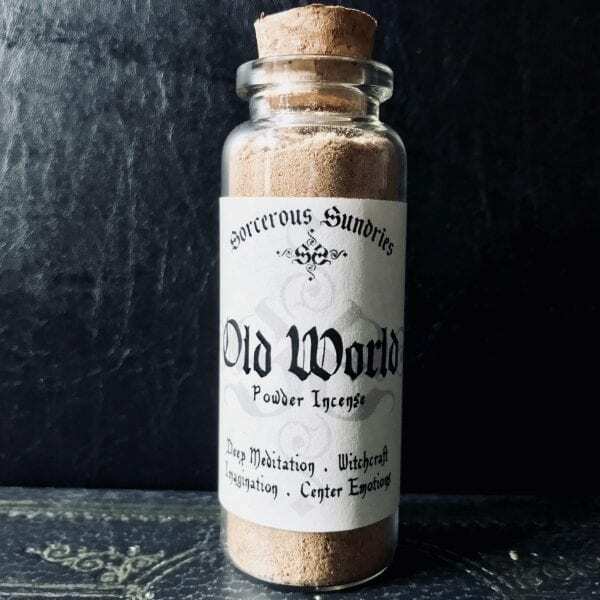 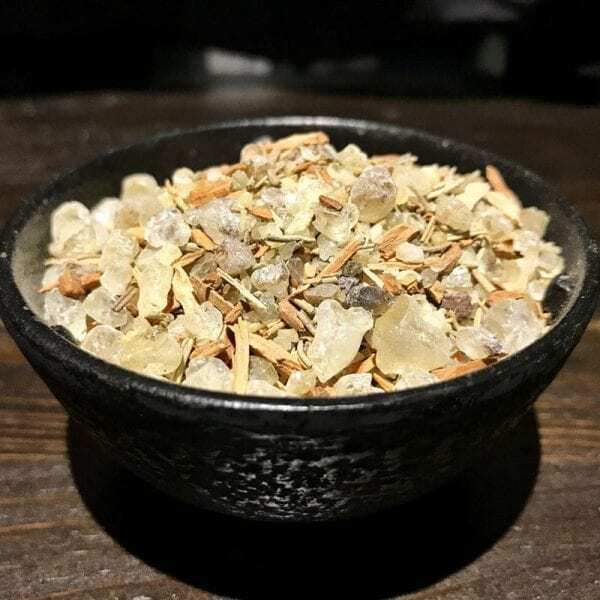 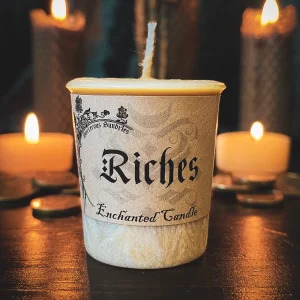 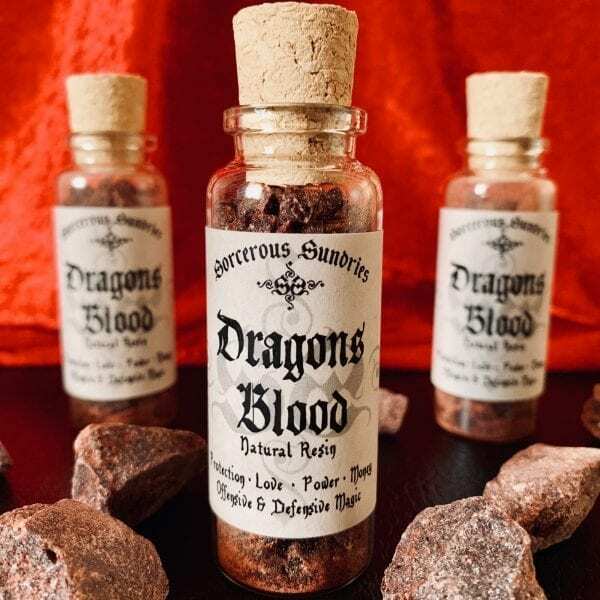 Loose Incense | Sorcerous Sundries | Australian Witchcraft Supply Store Archive | Australian Witchcraft Supplies, pagan supplies & wicca supplies. 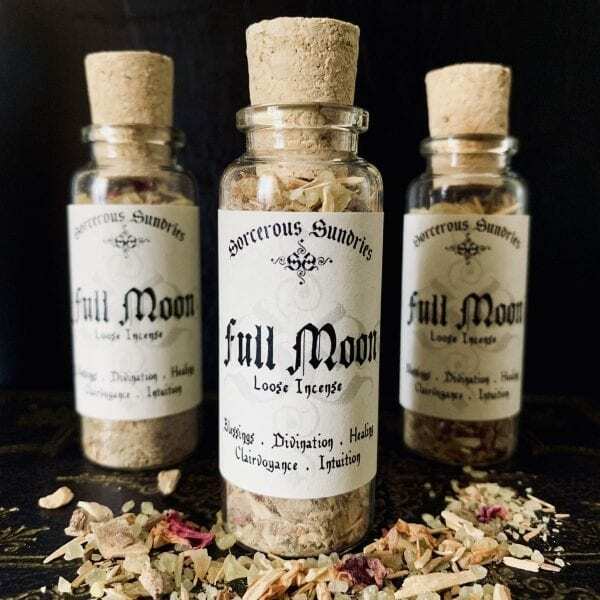 Handmade Australian witchcraft and pagan supplies. 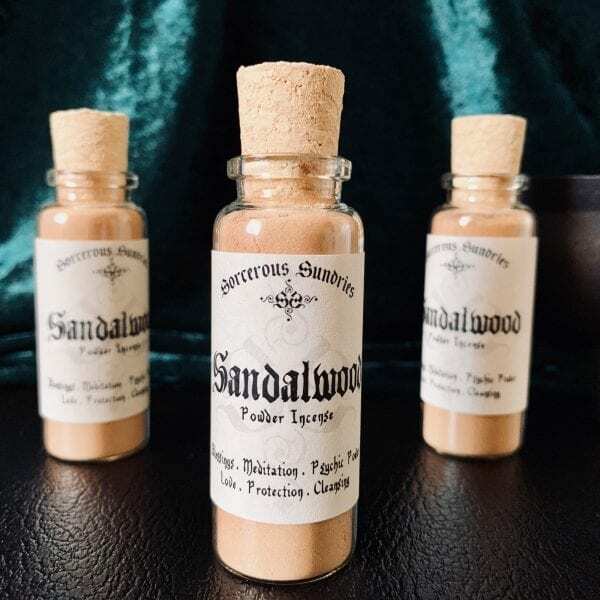 Browse the various loose incense range that will intoxicate and fill the air, inside or outdoors, with magical pure fragrances.